UZBEKISTAN. Ferghana Valley. 2002. 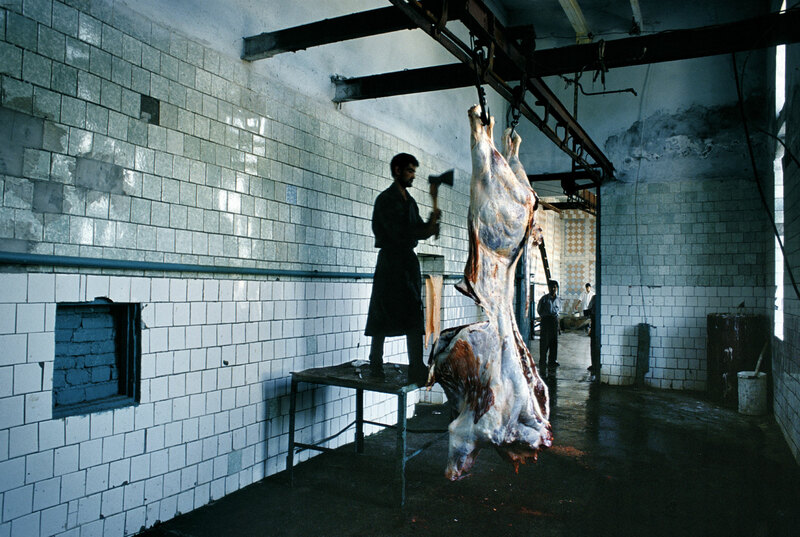 Halal slaughter house.